Hamersham was looking for some general marketing support with the aim of generating more quality prospect leads for the business. 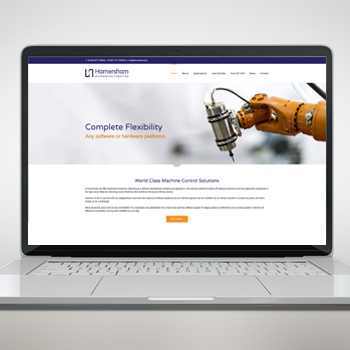 As a result, we carried out a full review of Hamersham’s current market activity and updated the company’s identity and website, so that it truly reflected the company and what it had to offer. 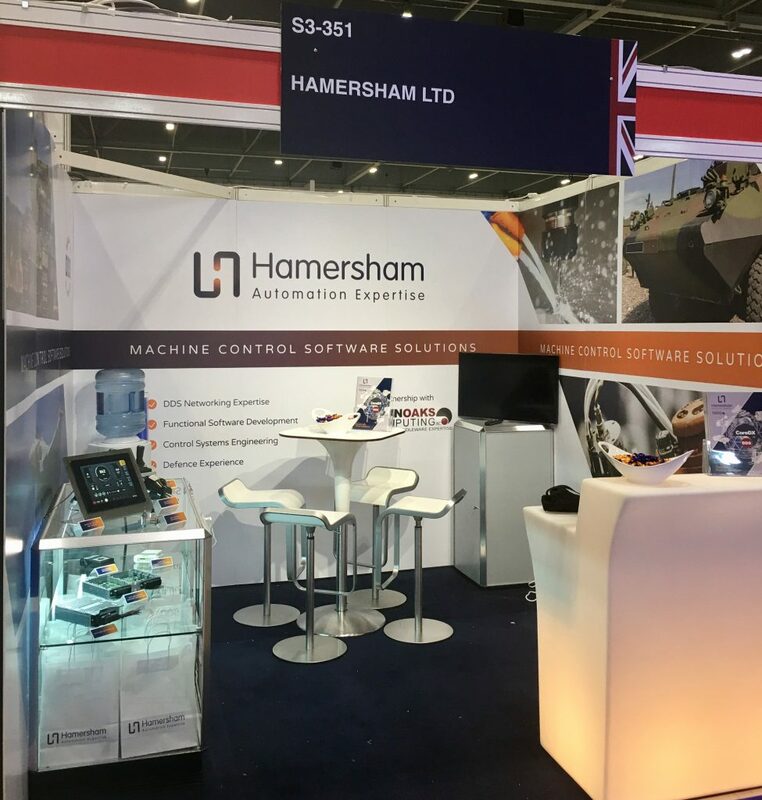 We created a sales brochure which incorporated the companies unique selling points and further to this support Nick at Hamersham with his general marketing campaigns and activity, as well as organising his presence at exhibitions. 1017 manage all the marketing requirements for Hamersham and have become an extension of the team. Alleviating workload and pressure, Nick knows that his marketing activity is being managed in a professional and effective manner.